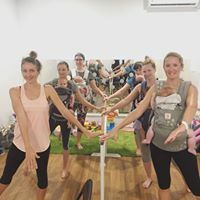 Welcome to My Baby Bubble Spa – The Gold Coast’s first Baby Massage, Spa and Wellness Center for Parents and Babies. My Baby Bubbles Spa only offer services that have been proven to be safe and beneficial for your babies wellness. We boast a team of highly trained professionals from registered midwives to baby wellness providers. Our Baby Spa has many benefits for your baby, including strengthening bones and muscles to cardiovascular development. Our wellness room creates space for families to come together to participate in classes, educational programs and access to our support team. Baby massage has been proven to be benefit babies in alot of ways, including improving their sleep due to an increase of serotonin levels. Supporting Babies Developmental Start in Life. 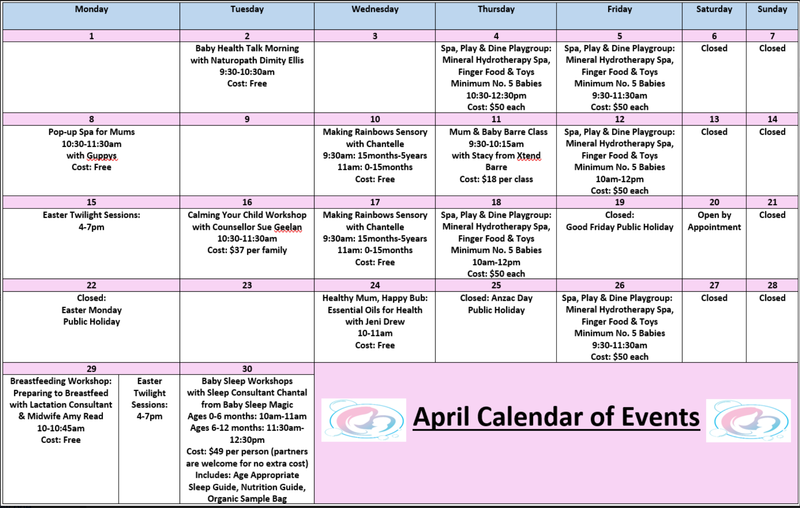 My Baby Bubble – massage, spa and wellness center is a center offering both parents and babies a range of natural and holistic activities through baby massage, water immersion and wellness classes. The center is designed to provide support and opportunities for parents whilst providing their most precious child with the best optimal start in life. The first year of parenting can be the most challenging and rewarding experience for parents and families. Conveniently located North end of the Gold Coast at Oxenford. Allowing easy access for families from the Gold Coast and South Brisbane. We are currently the first in Australia and with plans to open further centers throughout Queensland and New South Wales. When you walk into the doors of my Baby Bubble Spa, both you and your child will immediately be put at ease by our friendly and individualized customer service. Parking is plentiful with parking at the rear of the building, out the front of the building and across the road with the crossing conveniently located to our center. Our classes provide great opportunities for you to socialise with other parents and babies in a calm and comforting environment. We understand that safety is a concern when entrusting your child to another. For this reason, all are services are monitored, so you can rest assured your baby will be in safe hands. With Registered Midwives, Paediatric Nurses, and Complimentary Medicine Experts on our team we’re more than equipped to give you complementary care from pregnancy, birth and beyond.